Looking for professional Heating and Air Conditioning installation in Massachusetts? AMT HVAC Corp is the Massachusetts Heating and Air Conditioning Contractor you've been looking for. AMT HVAC is here for all your heating and cooling repair, maintenance and installation needs. 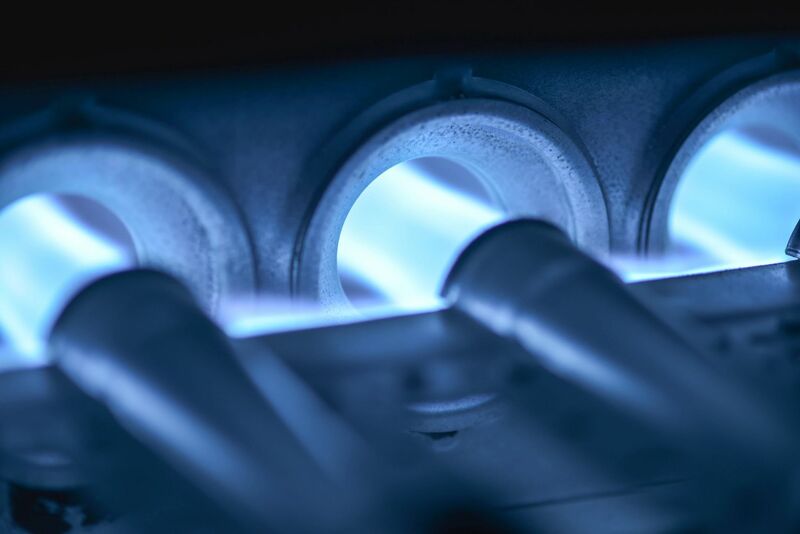 AMT HVAC offers a full line of heating and air conditioning services such as air conditioning duct repair and maintenance, air conditioning repair, central air conditioning and heating installation and maintenance and the list goes on and on. AMT HVAC does residential heating and air conditioning work as well as commercial heating and air cooling work. Curious about air conditioning repair costs before you get the work done? It doesn't cost you a thing to have us come over and give you a free estimate. AMT HVAC works with all budgets big and small and has prices you can afford.